Our extensive experience with Navori products over the past 10 years and our experience with the Microsoft operating systems provides our users with the technical knowledge required to make their investment successful. This includes standard user training as well as administration training. The Navori systems are easy to use and maintain, and our training sessions are designed for the user and your company. 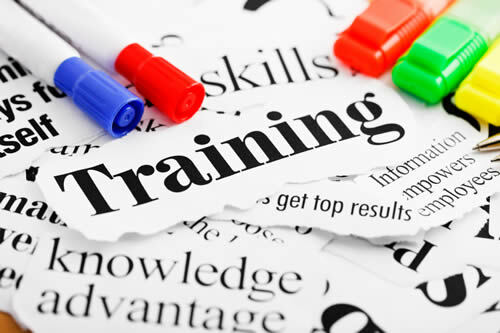 Training is held at your site, our site or on-line depending on your requirements. User training is also provided to key staff at each location for larger rollouts. Our training consists of user administration, player management, library management, playlist creation and timeline management. Tips and tricks are provided to speed up the process of staff successfully putting their system in to a production. Our training extends to the use and management of the hardware components in your digital signage systems.